Everyone has their take on how you can live a long fruitful life. Self-help books and positive thinking magazines are flooded with advice on means of extending your life span. Eat healthily, stay positive, exercise regularly is some of the advice given. However, the uncanny advice from a 109-year-old-woman will definitely bring out the skeptic in you. 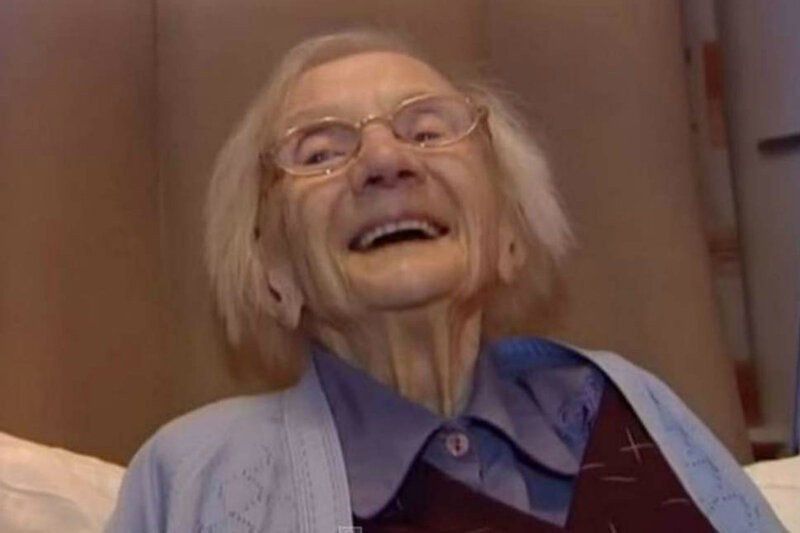 109-year-old Jessie Gallan, the oldest living person in Scotland in 2015, revealed that the secret to her longevity was staying away from men! In 2015, Holiday Retirement carried out a huge survey across America to understand the secret to the longevity of many senior citizens. Their main target was seniors who had crossed a century. Needless to say, many theories and tips abounded after this exercise. Many confided that living life to the fullest was the key while others stated that family had a lot to do with it. Jessie Gallan, however, surprised everyone with her answers. Born and brought up in Scotland, Jessie spent her growing years with her parents and six siblings on a small family farm. They lived free, simplistic lives with very few demands. Jessie did not complete her schooling as she cut short her schooling at age 13 to work as a milkmaid. She then went to work in the kitchen of a farm before moving on to work as a housemaid in the city. She eventually switched to the service industry. She said that she always worked hard and seldom took a holiday. Her secret to longevity was staying away from men and a nice warm bowl of porridge every day. The latter part of her years saw Jessie moving to Crosby House, a home for the aged in Aberdeen, Scotland where she lived out the rest of her years, staying active till the very end. Rebecca Streeter, support worker at the home said at the time. an awful lot of Truth in this statement. So there are the options of straight, lesbian, gay, bisexual, transgender, questioning, and jadedly/preventively/contentedly celibate. She makes it look so easy, too.